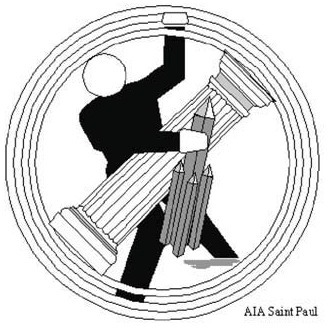 AIA members, architects, designers, students, neighbors ...YOU...working in teams or individually to help reinvent the future of this iconic St. Paul landmark. Event includes background information, design charrette, public debate and discussion, refreshments and lunch. To RSVP, contact Pete Keely.